astropi | NYAMAROPA – release tour! 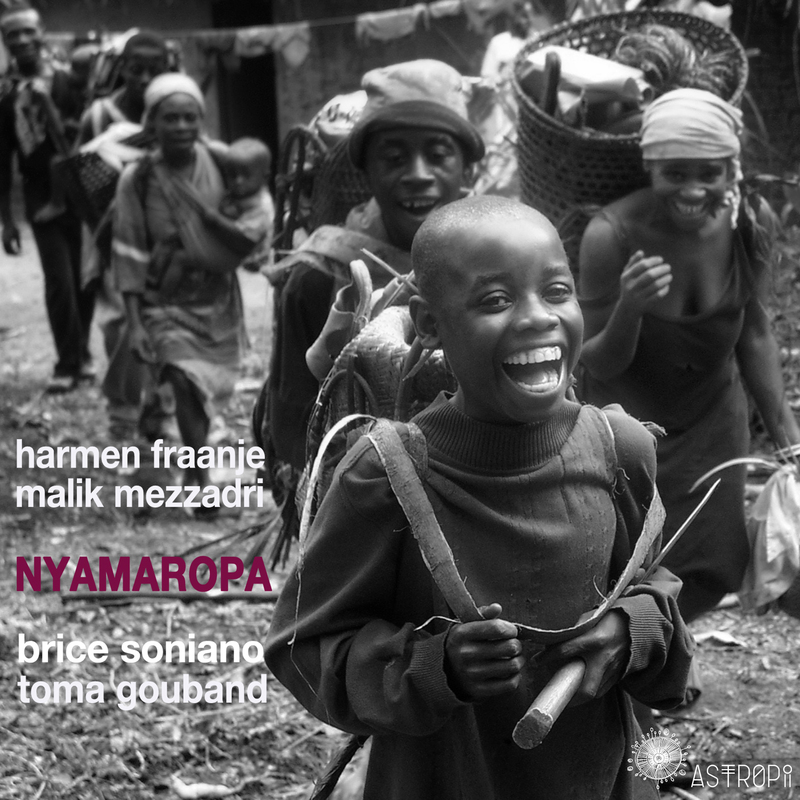 NYAMAROPA will very soon be available on this website. Latest release of the quartet FRAANJE/MEZZADRI/SONIANO/GOUBAND, it was recorded end of August 2016! We have a couple of videos hot in the oven, stay tuned folks!